The 7 Village Noodle House is well known for its koay teow th’ng (flat noodle soup). The noodle shop is clean and air-conditioned; which makes for a comfortable environment to enjoy a delicious bowl of koay teow th’ng. The koay teow th’ng served at 7 Village Noodle House has a generous portion of “special” minced meat, which gives it a special taste. The 7 Village Noodle House also serves other dishes, including dry/soup “la mian”, loh bak, soya sauce chicken, soya sauce vegetables, fish ball soup, butter toast and half-boiled omega egg. 6, 8, & 10, Lorong Ceri 6, Taman Aman Jaya, 12300 Butterworth, Penang. Tel: 04-3330216. 58, Jalan Bayu Mutiara 1, Taman Bayu Mutiara, 14000 Bukit Mertajam. Tel: 04-5081216. 1, Jalan Besar, Taman Perindustrian Nibong Tebal, 14300 Nibong Tebal. Tel: 04-5931216. 37, Lorong Abu Siti, 10400 Georgetown, Penang. Tel: 04-2270216. 3360, Ground Floor, Jalan Rozhan, Taman Industri Alma Jaya, 14000 Bukit Mertajam. 37-A, Jalan Cantonment, 10250 Georgetown, Penang. Tel: 04-2280216. 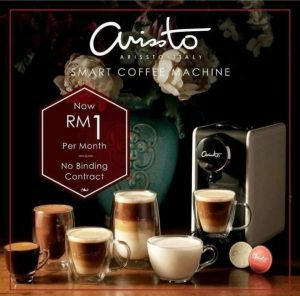 3 & 5, Susur Istana Larut Business Park 1, Jalan Istana Larut, 34000 Taiping, Perak. C13, Lorong 8, Taman Sejati Indah, 08000 Sungai Petani, Kedah. Tel: 04-4311434. No. 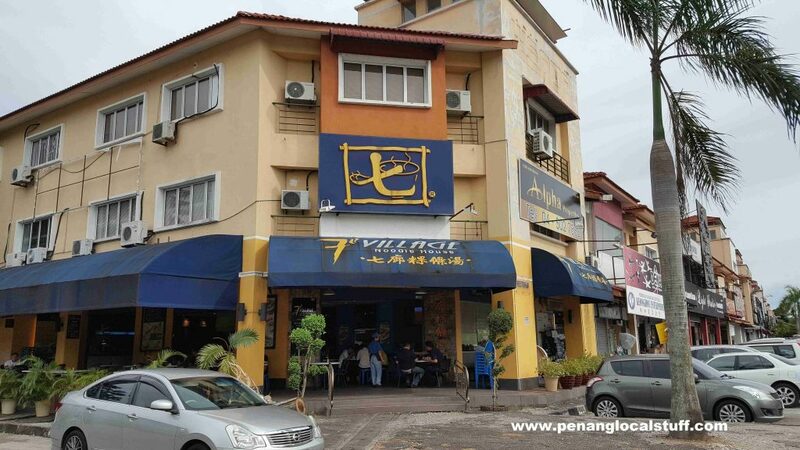 6G, Jalan SS2/63, 47300 Petaling Jaya, Selangor. Tel: 012-5532340.